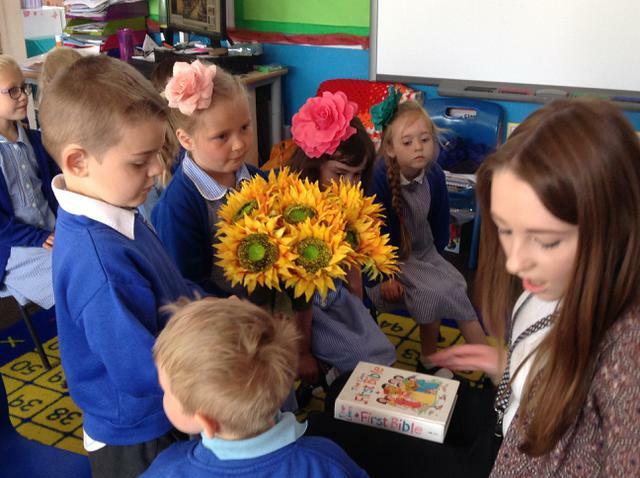 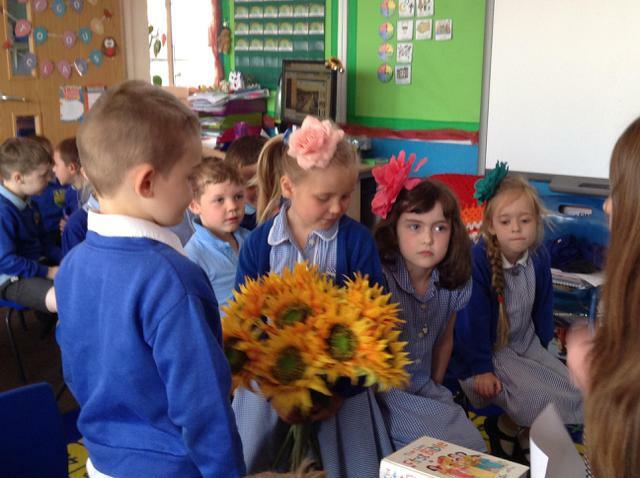 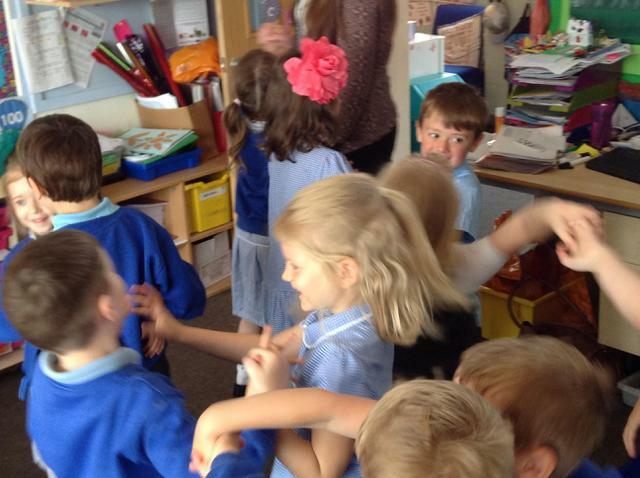 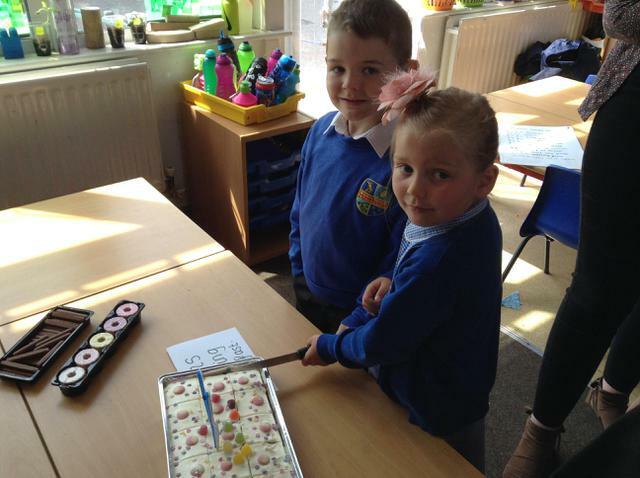 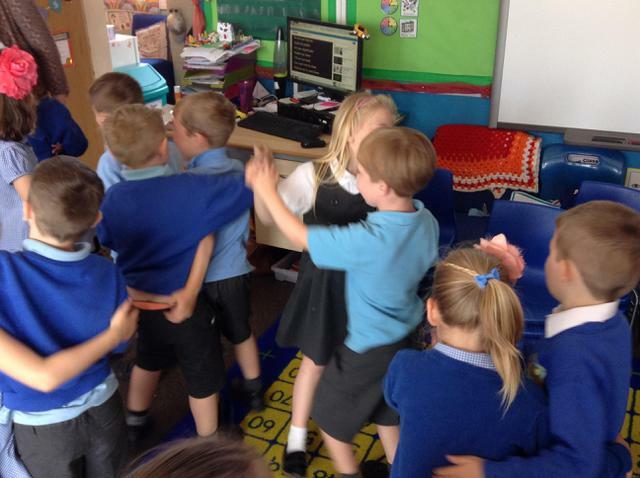 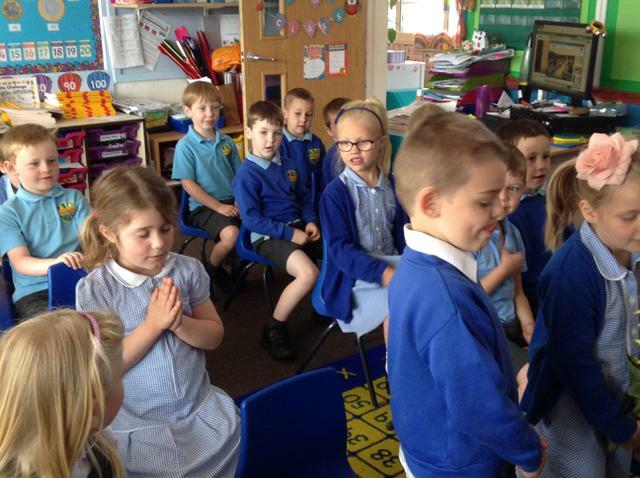 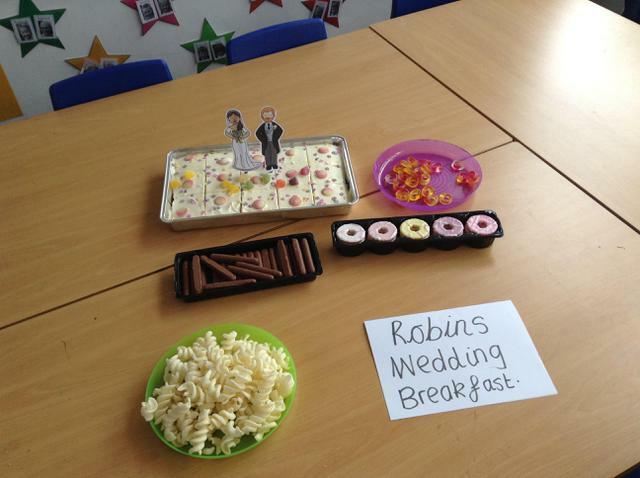 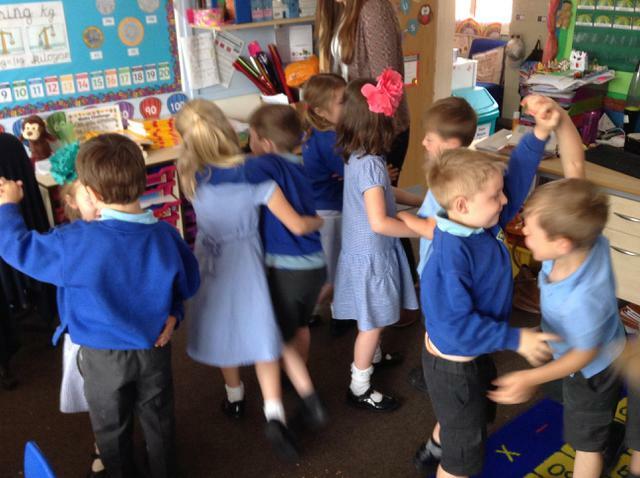 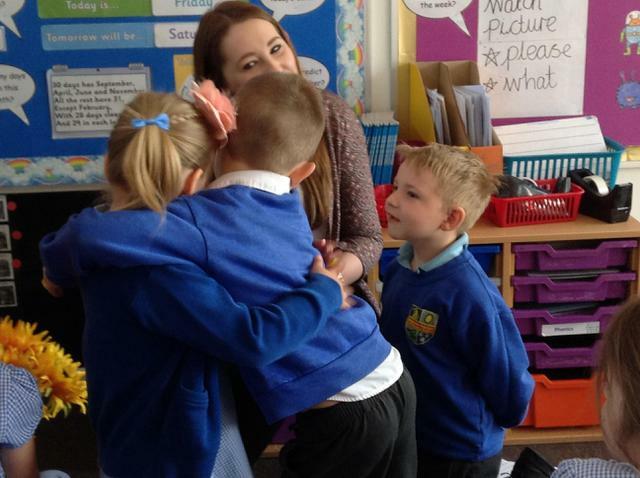 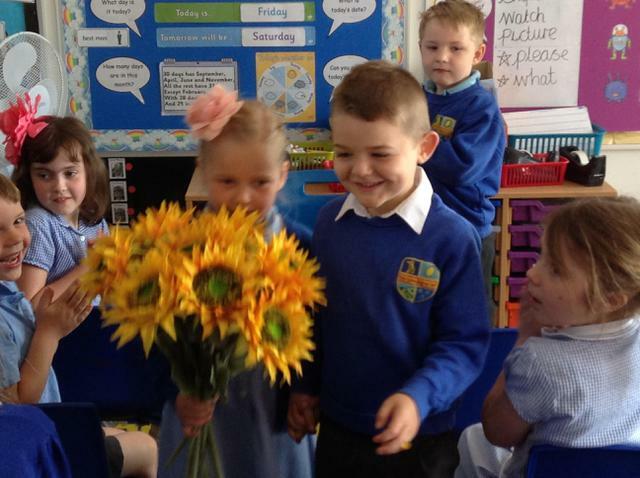 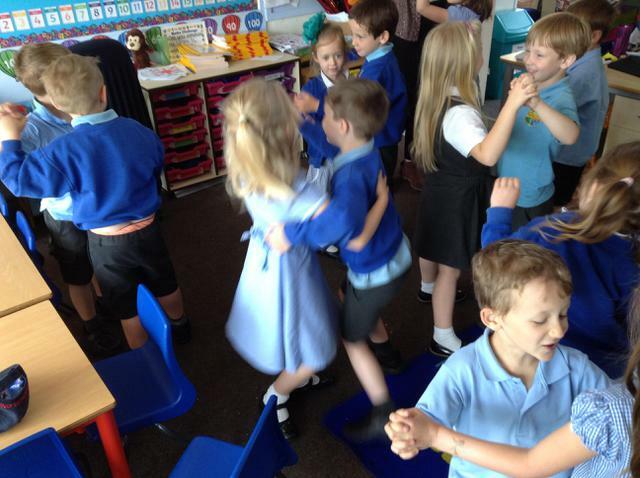 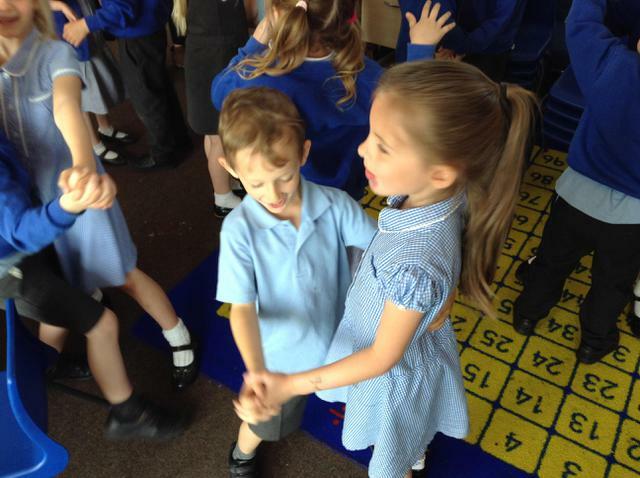 On Friday 18th May at 10:45am, Robins were invited to a royal wedding! 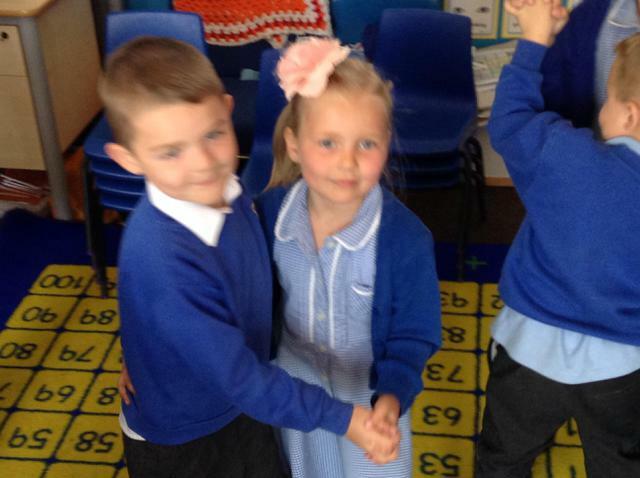 During our wedding, we spoke about the importance of marriage and why people get married. 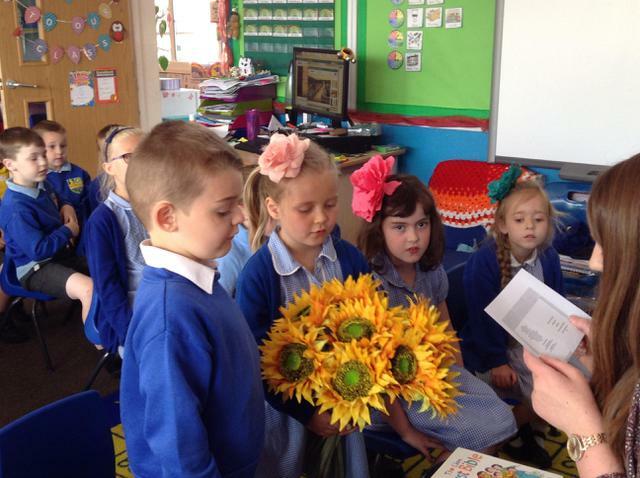 We had our very own bride, groom, best man and bridesmaids. 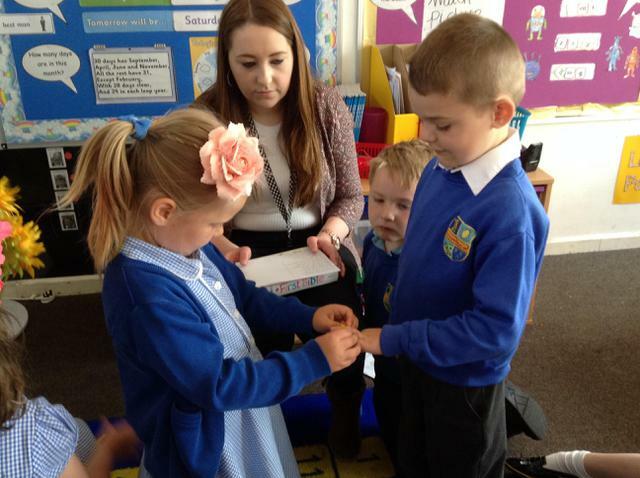 The bride and the groom each took it in turns to say their vows. 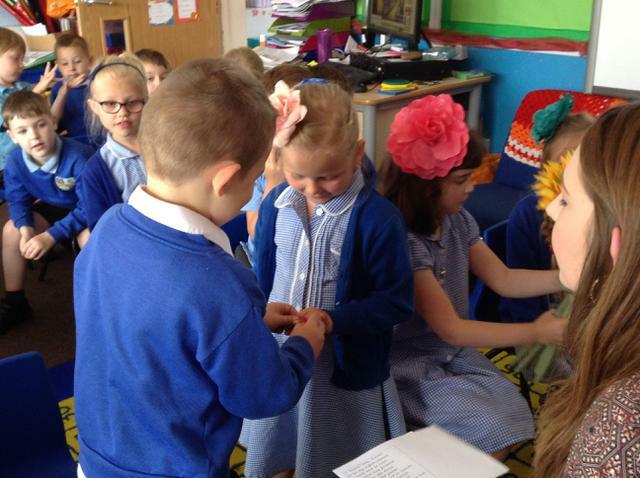 Throughout this, we spoke about what the vows means. 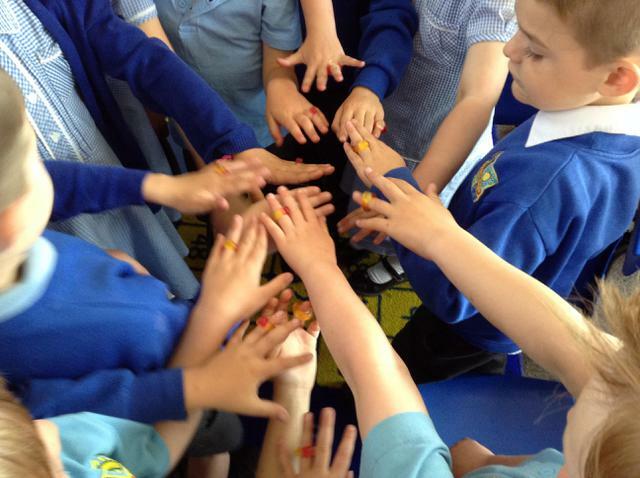 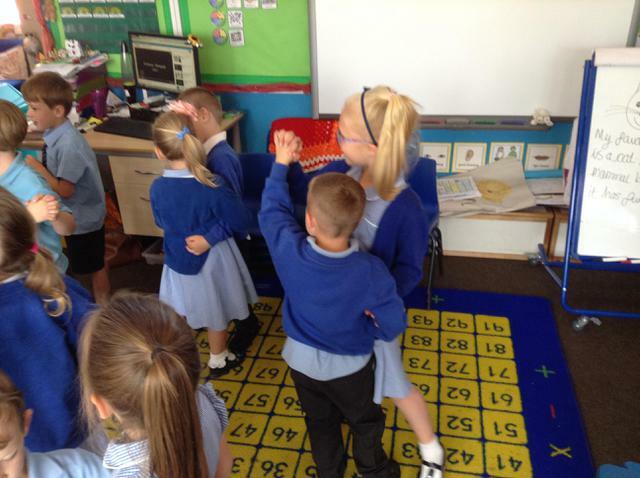 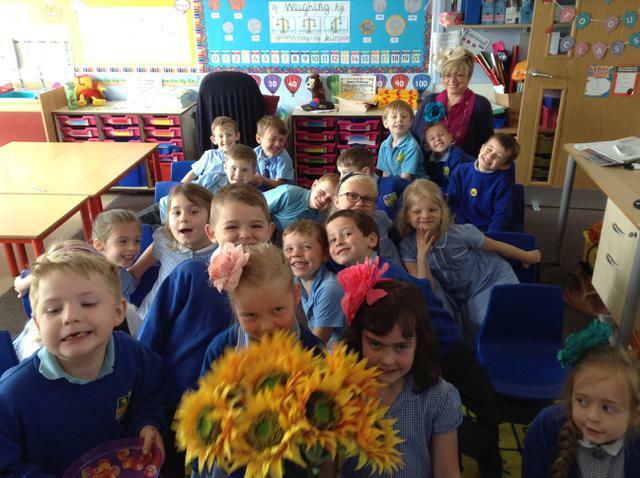 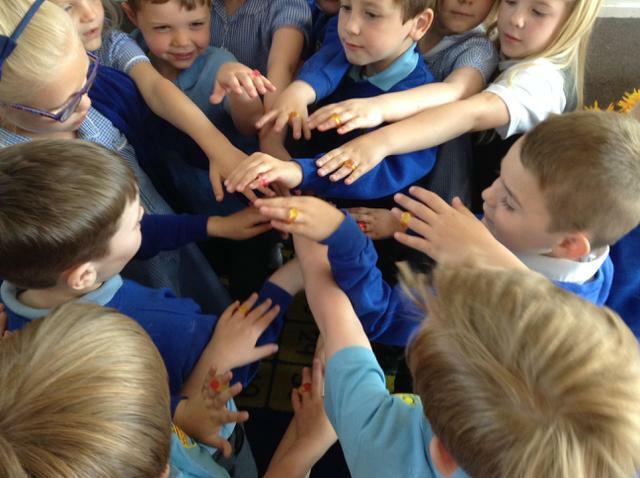 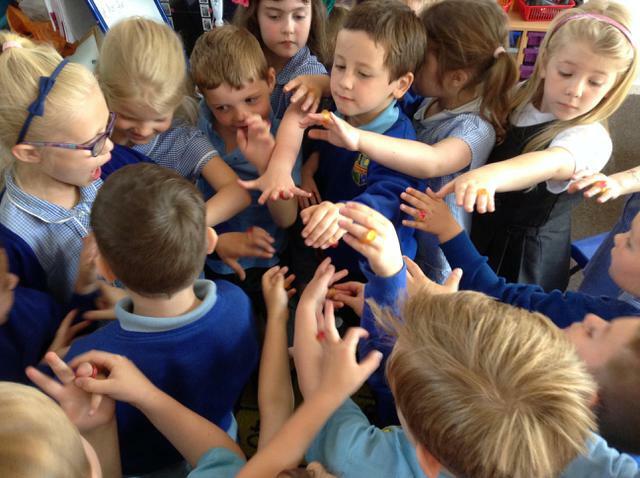 Each of the children received a Haribo wedding ring to put on their ring finger. 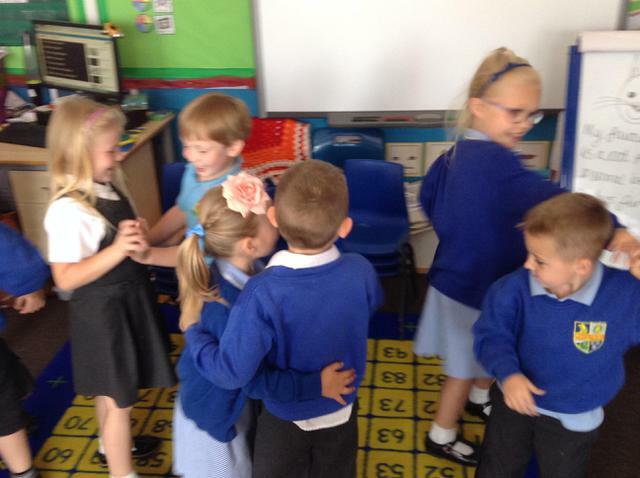 The bride and the groom cut the wedding cake and we all celebrated with a wedding breakfast and a slow dance. 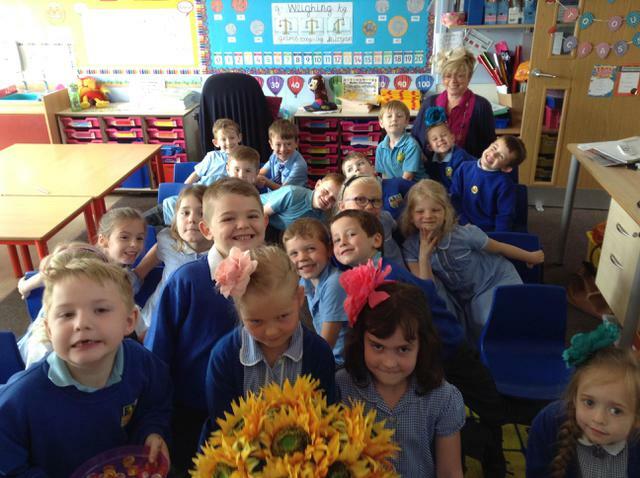 We all had so much fun!